Window replacement is a smart home-improvement idea, especially if you select well-made high-performance replacement windows. They will save you money because your home heating and cooling bills will be lower—and your home will be a lot more comfortable to live in. New windows will increase your home’s value and provide numerous other benefits like enhanced levels of safety and security, greater beauty, less need for maintenance and the joy of fingertip operation. 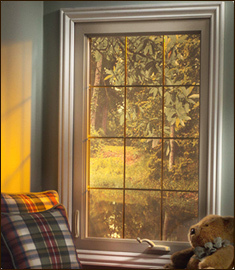 >Your home feels drafty in cold weather or uncomfortably warm from heat penetrating your windows in warmer weather. >Your heating and cooling bills are high—and continue to increase. >You’re concerned about how safe or secure your windows are. >Your home’s existing windows are faded, making your home look old and dated. >The glass in your windows is cracked or the operating hardware is in need of repair. >Your windows are difficult or impossible to open or close. 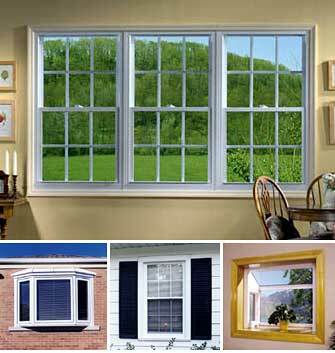 >Your old windows require constant work—puttying, painting, and re-caulking them. >You’re planning to sell your home and you need “curb appeal” to make the sale.